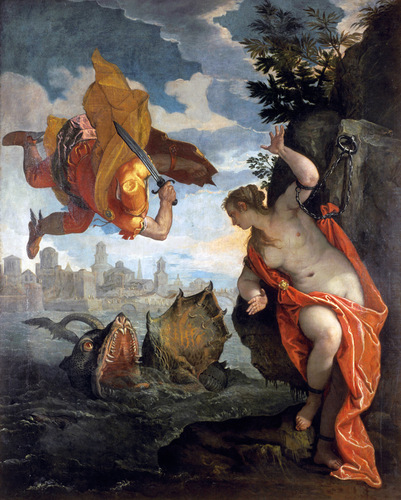 Perseus saves Andromeda. . HD Wallpaper and background images in the Greek Mythology club tagged: greek mythology art perseus andromeda cetus.